Hello, I am Mandy and this is my first visit here. 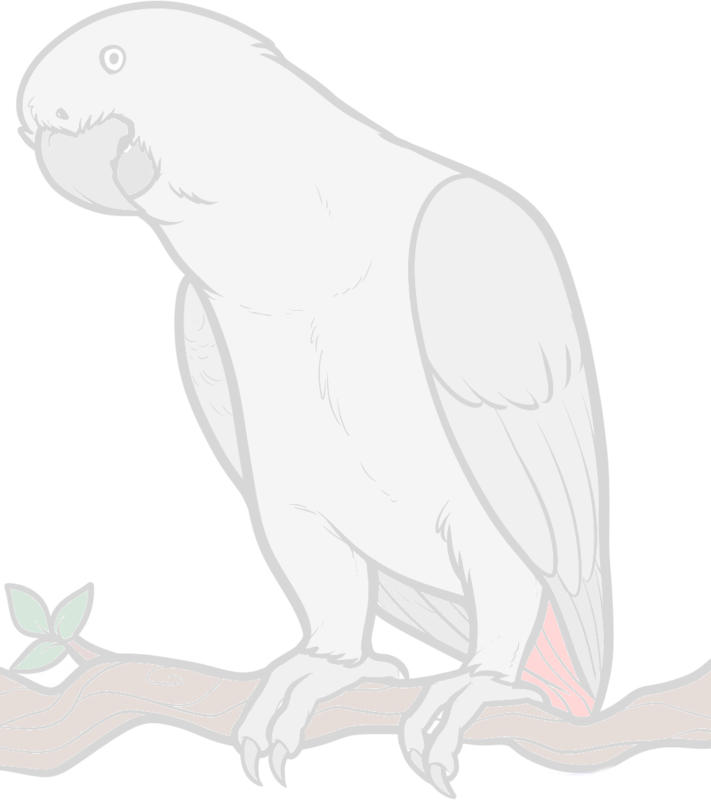 I am hoping that you can help me, as I am having problems finding African Greys for sale. I am looking for hand- reared babies, so they are tame. My problem is that I have looked at hundreds of ads, but I am very suspicious of the sellers because many have the same phone number, but are from towns and cities all over the country and are asking for large deposits. How can I be sure the seller is not involved in a scam? Thanks. Depending on where you are at, maybe someone here can recommend a breeder. I don't think they should be asking for large upfront deposits. Bear in mind also that since African Greys were upgraded from CITES Annex B to Annex A earlier this year they can't be sold without a licence, which the seller has to obtain. You will be better off if you can find a local breeder so that you may visit the baby. With Chyloe, I paid the whole amount when I picked her up. Buying a baby is a random thing. You don't know each other. African Greys can live to 80 years. Why not check out your local rescues? life with your feathered companion will be much happier than just randomly selecting, hoping for the best! Do your research--this is not an easy decision, and one you will have to live with for a long time.